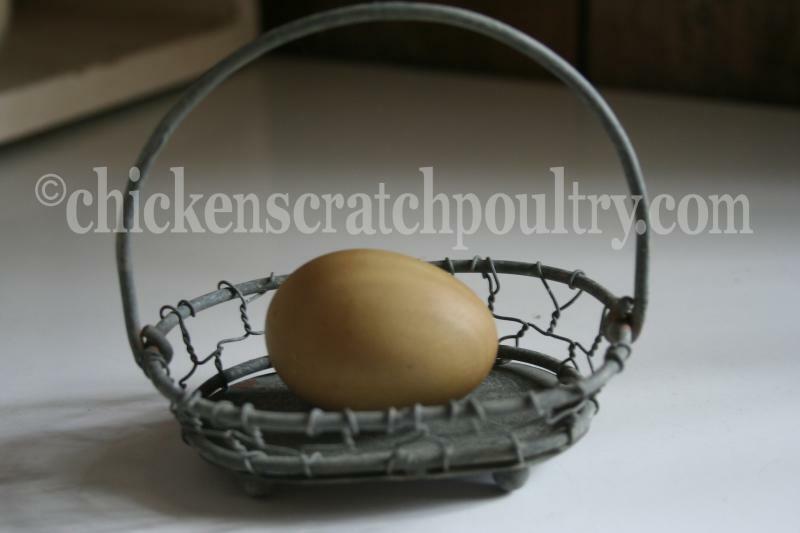 Day Old Chicks can be ordered through our shopping cart. When placing an order please read all the shipping information, once payment is made you are agreeing to our shipping policies. Orders are filled in order of payment received and we will not be able to give a ship date. 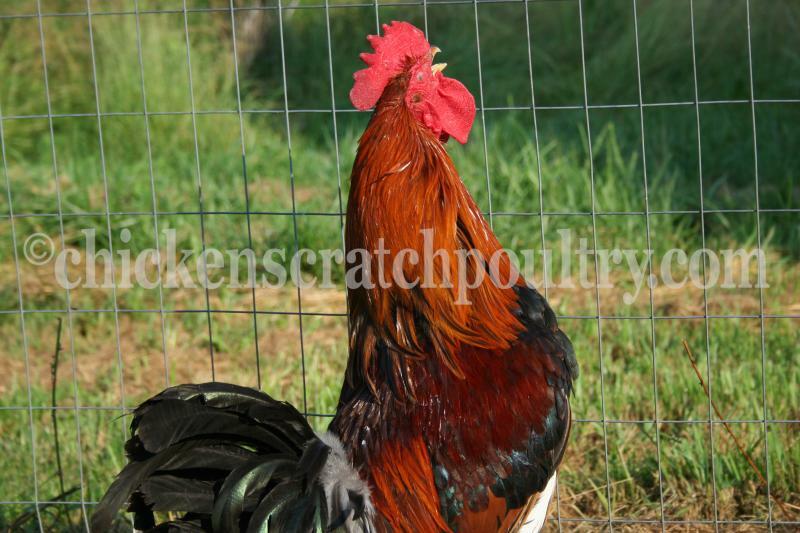 We are a breeding farm not a high production hatchery. 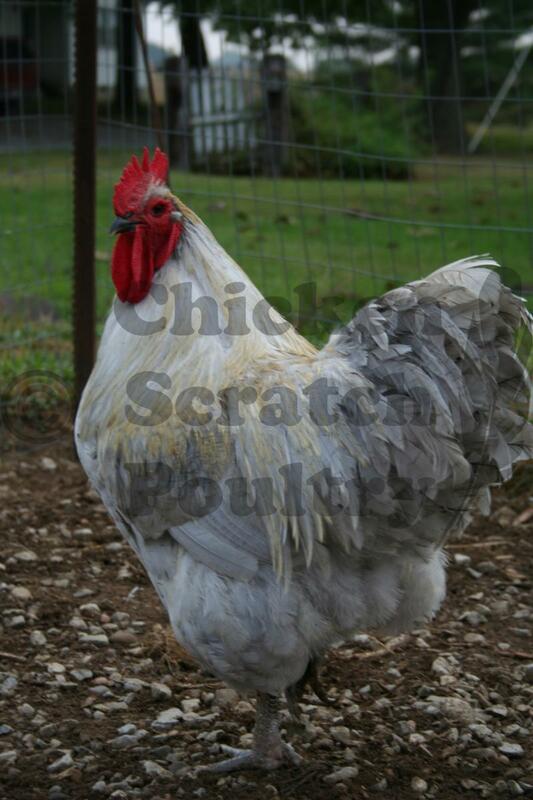 We keep our breeding flocks small to insure high quality poultry. 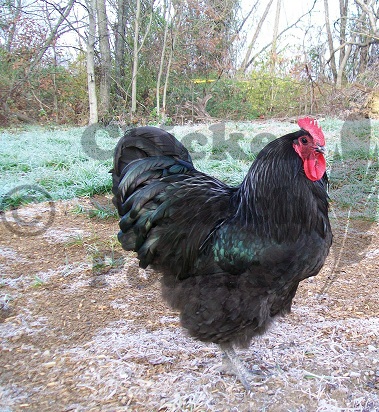 Please keep in mind we are working with live animals and laying patterns and fertiltiy are out of our control. 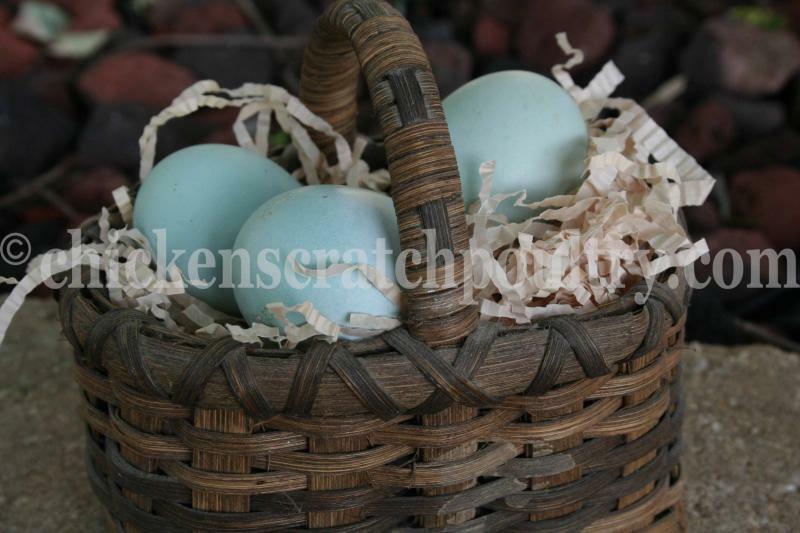 Hatching and shipping can not be rushed. 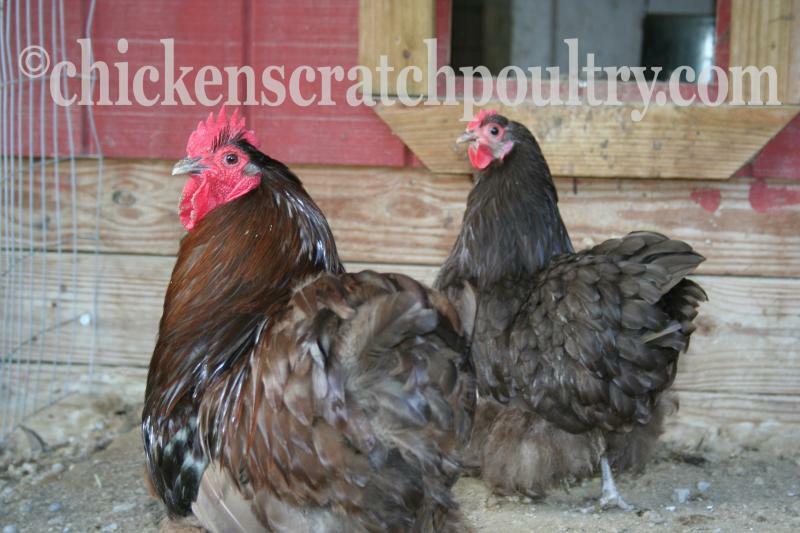 We will call you the day your chicks or pullets ship out and it normally takes 2 to 3 days to receive them. Even though your shipping label guarantees a delivery date, the postal service does not make that guarantee for live animals. We feel that the post office provides us with a very valuable service, in transporting our birds, we do not ask the post office to refund postage for deliveries that arrive later than scheduled.﻿ We will at no time refund shipping charges. 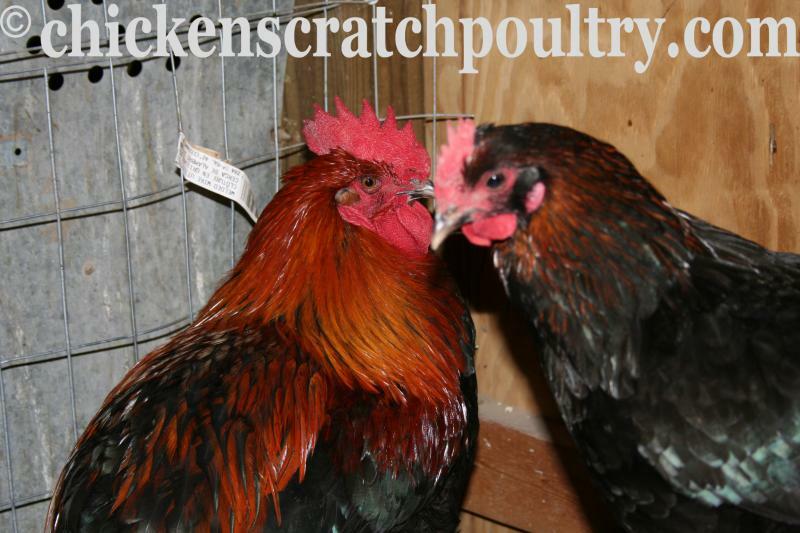 **If any chicks or pullets arrive at your post office DOA we will either refund the price of the bird or replace the bird. Birds must be picked up from the post office no later than 2 hrs after they are available for pick up. Birds must be checked before you leave the post office. If you have any losses you will need to file PS form 1000 with your post office. This will need to be done at the time you are picking up the birds. You will need to get a copy of these forms once they are filled out. Please then e-mail a copy of the form along with photo of the dead birds to us within 12 hrs of the time you received the birds. If the form is not filled out or filled out correctly the postal system will not pay the insurance claim and we will not be able to refund or provide more birds. Birds were not picked up from the post office within 2 hrs of being available for pick up. Once a customer has placed an order with our farm more often than not, I have spent several days or hours comunicating by email or by phone with a customer. If you decide to cancle your order once payment has been made you will be charged a 20% canellation fee.